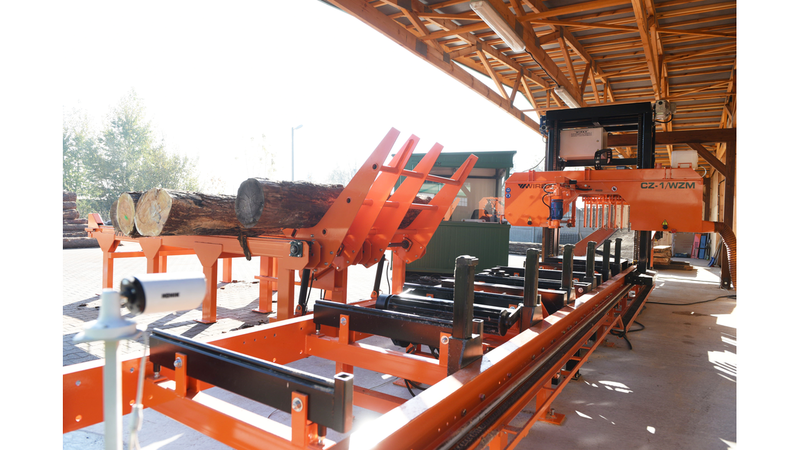 Sawmill developed in cooperation with our long-term customers, who for many years have been working on our basic sawmill CZ-1/ZM. 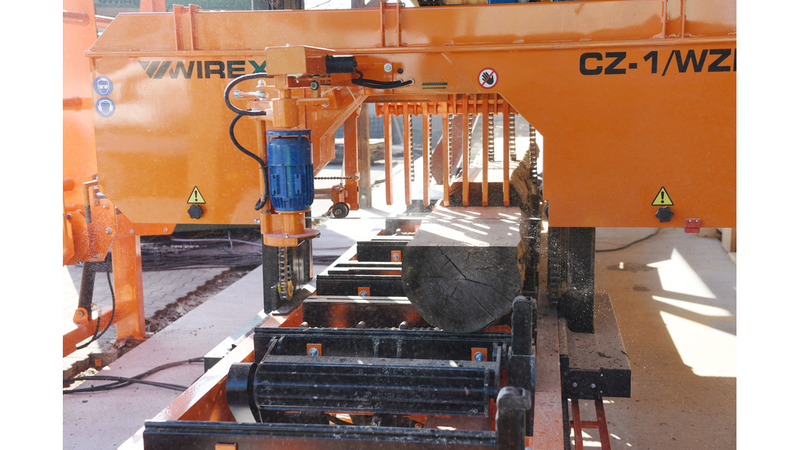 CZ-1/WZM is our response to market requirements for industrial machine that would work faster and will be more efficient. Additionally, this device may be also equipped with a wide range of optional equipment.